Menswear can often get ignored, but I think we all need to take some tips from the recent menswear collection... even the women. 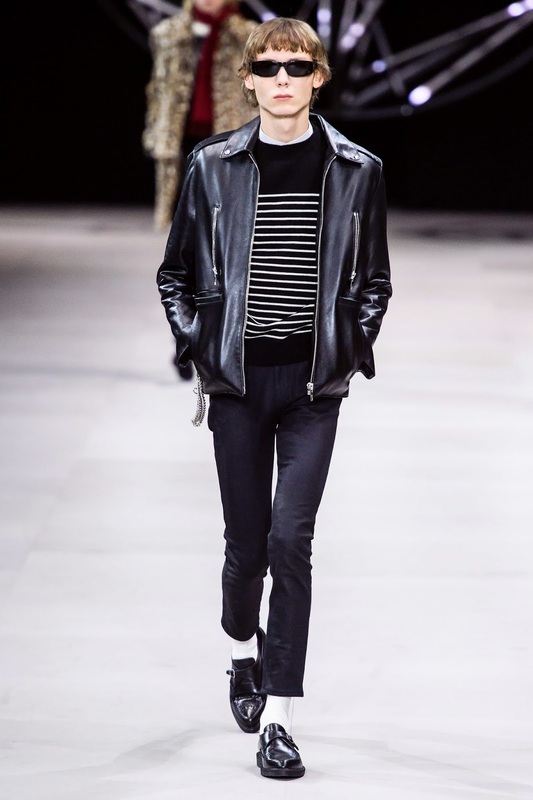 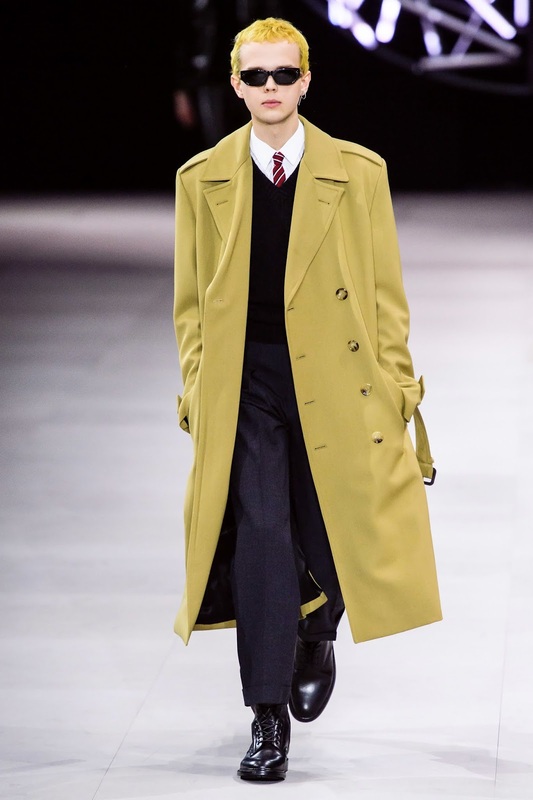 The Celine Menswear Fall 2019 was put on display earlier this week and it was chic, cool and classic. 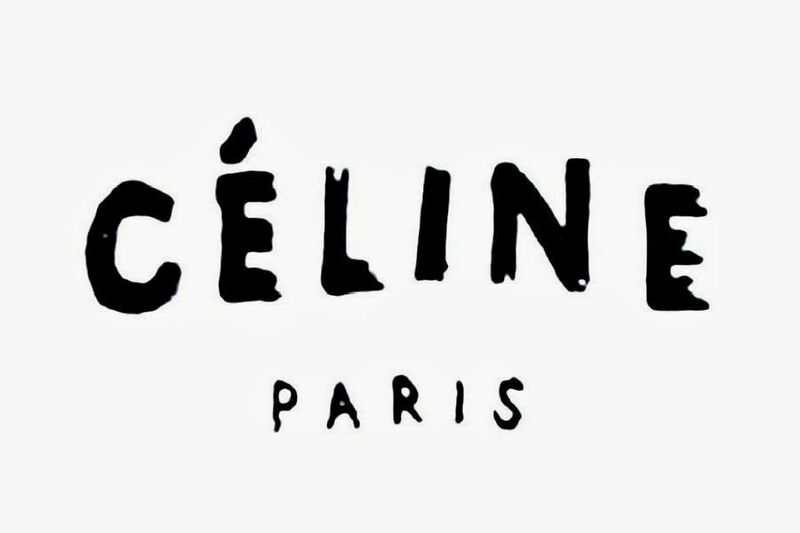 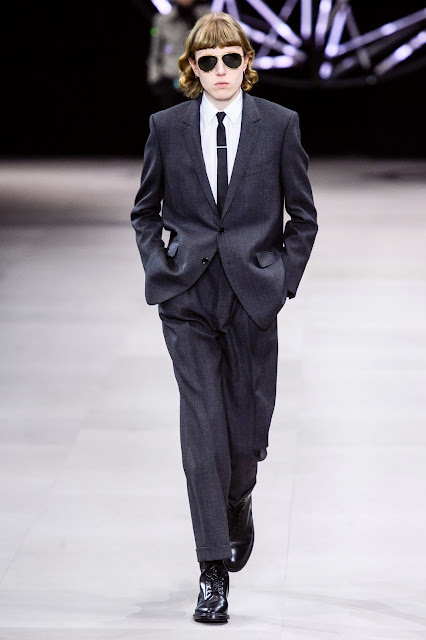 As much as I'd like to have a man who's decked out in Celine, I would love to be wearing the pieces from the collection. 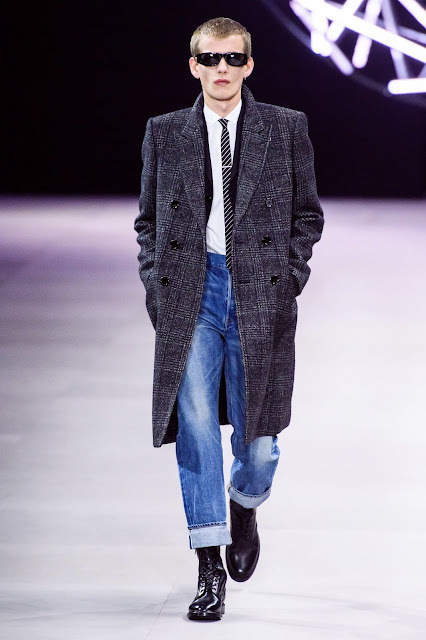 The slim trousers, loafers and sleek coats can easily be incorporated into a woman's wardrobe. 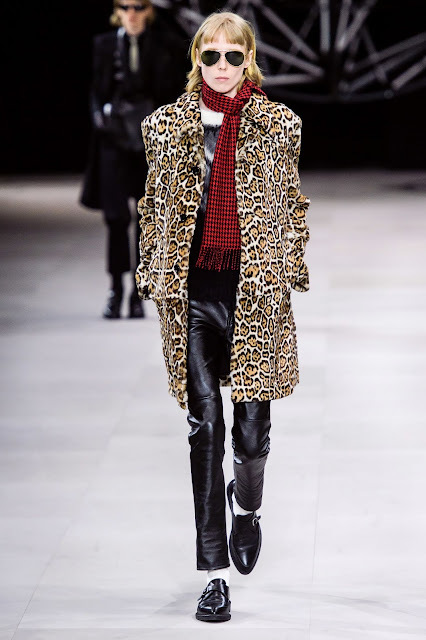 After drooling over the collection, I took a peak into my own closet and was able to make a few cool outfits inspired by the collection. Sometimes we need a little inspiration to make some old pieces exciting again!